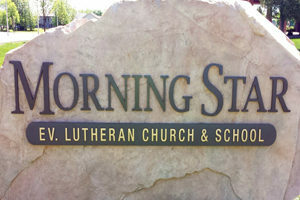 Morning Star Lutheran School | New Here? God began to make His plan of building Morning Star Lutheran Church & School evident back in the years of 1990‑1994. Washington County, which is just northwest of Milwaukee County, experienced and is still experiencing tremendous growth. 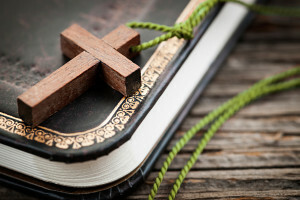 Are you interested in more information about Morning Star Church? Then we invite you to contact one of our pastors, Rev. Charles Raasch or Rev. Tim Wahl. If you are looking for more information about Morning Star School, please visit our school’s website or contact Principal James Brohn.